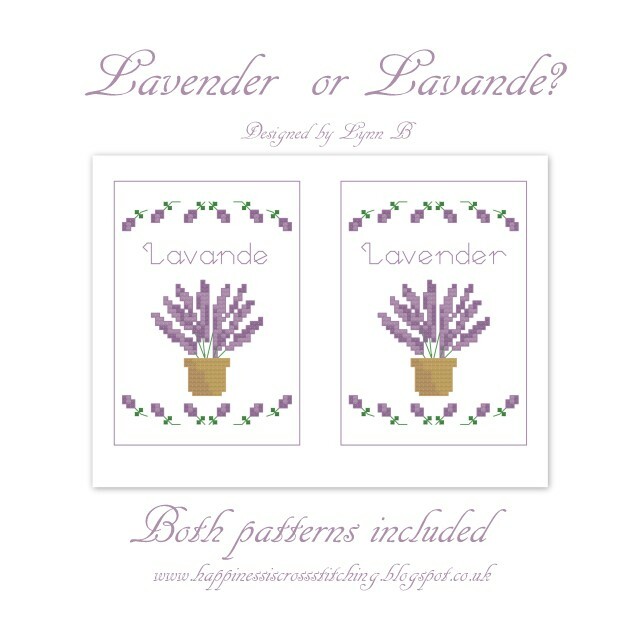 I have been playing around with Inkscape to make these labels for you, hope you like them! 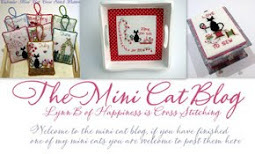 Print onto iron on fabric and adhered to your craft creations, clothes or quilts. Inkscape is a free vector graphics editor that allows you to create designs like these labels, if you want to have a go you can read about it and download it for free here. 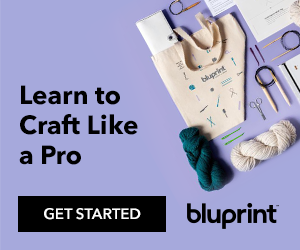 There are lots of tutorials to help get you started, but be warned it is addictive! 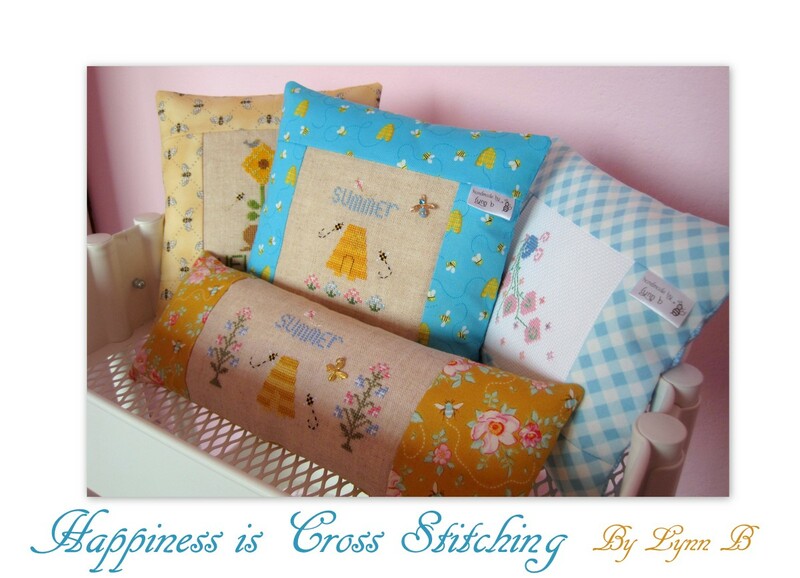 Hi everyone, here is the freebie I designed a couple of weeks ago, I finished it into this cute small pillow. 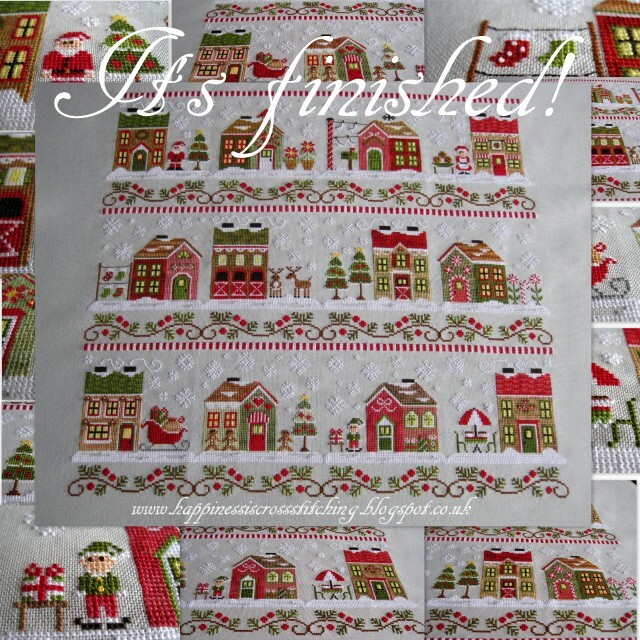 Santa's Village - Yay it's finished! Hello everyone, I am pleased to say Santa's Village is finished, yay!!!!! 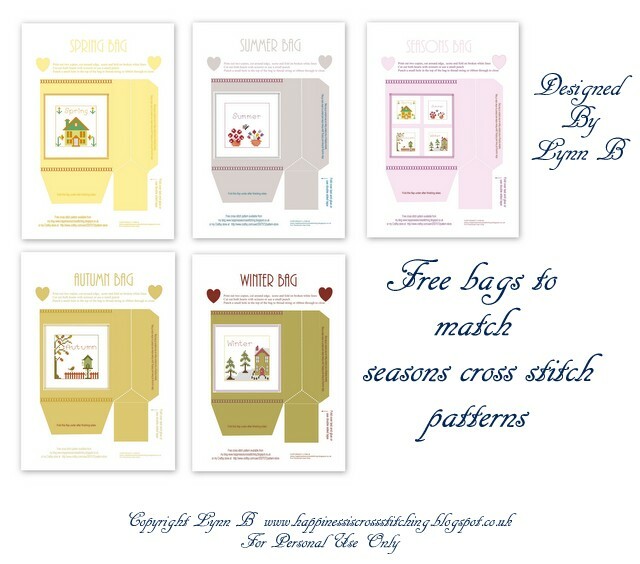 Hi everyone, its Freebie Friday! 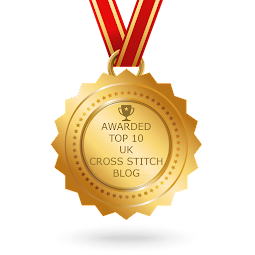 A quick stitch for the one you love! 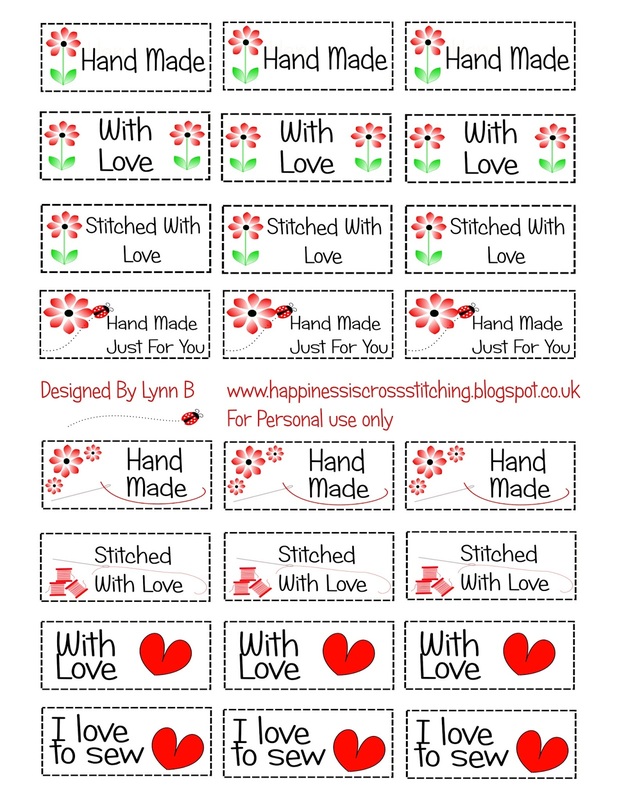 Hi everyone, I have designed this small set of quick stitches for the one you love, enjoy! Right click on the image and click "save as" to your computer and then print. Edited: My sister has just printed this for me as I have no computer ink, you need to print it landscape and then it should measure about 6 inches in height and 3.5 inches wide. 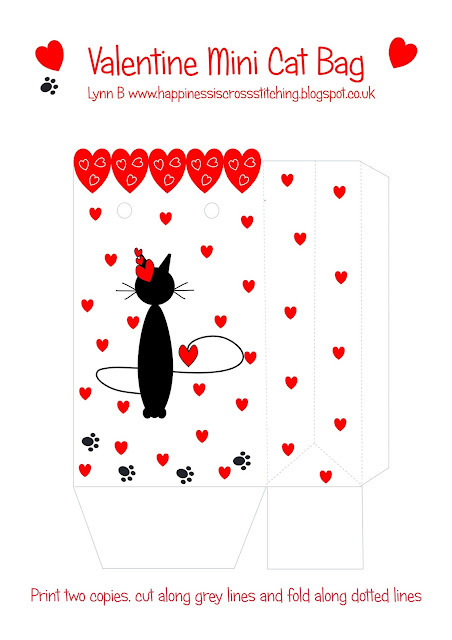 Hi everyone, I have designed this little bag for Valentines Day together with some matching tags. Love is in the air in progress. Hi everyone, just a quick post to show you my Love is in the Air cross stitch from the pattern I shared in my last post here, The back stitch around the flowers is dmc 782, to backstitch the fence I will use the same colour of 422. 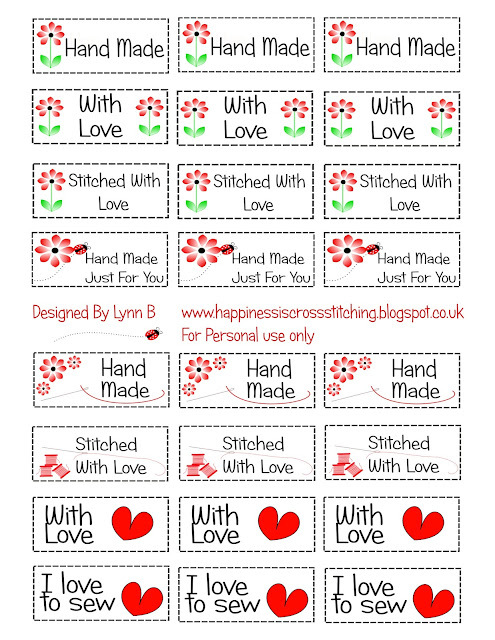 Love is in the air cross stitch freebie. 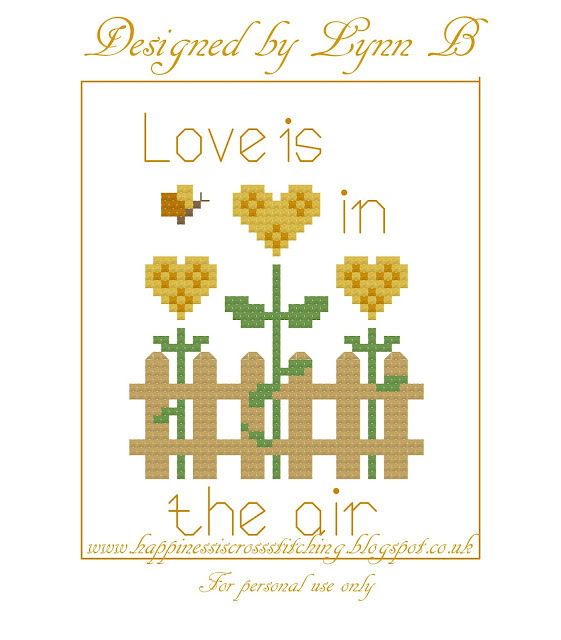 Hi everyone, I designed this little Valentines Day cross stitch freebie, I hope you like it!